Incumbent Sen. Ted Cruz (R-Texas) is projected to win the Texas Senate race, fending off a tough challenge from Rep. Beto O'Rourke, a rising Democratic star, in a campaign that captivated the political world. Cruz held off Democratic efforts for a win in Texas, which hasn't elected a Democrat to statewide office in more than two decades, to win a second term. 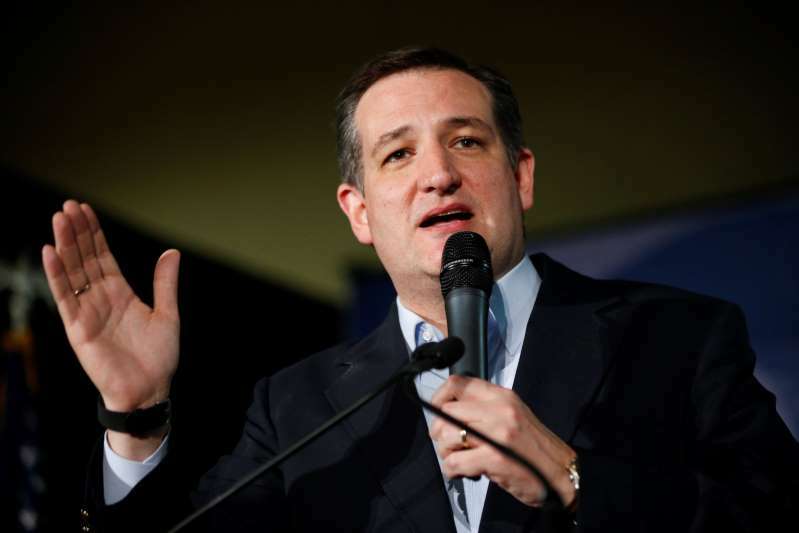 His victory in the Lone Star State helps the party maintain its grip on the Senate majority. The fierce Senate battle pitted a conservative firebrand who espoused hard-line immigration views he argued are in line with those of Texas voters against a liberal seeking to undo parts of President Trump's agenda and calling for a fresh face. In deep-red Texas, O'Rourke was able to highly energize the Democratic base, drawing massive crowds at campaign rallies and concerts. The congressman also shattered fundraising records, raising close to $70 million throughout the cycle. Still, the GOP senator consistently led polls, and was favored to win. Democrats had remained hopeful, as early voter turnout this cycle in Texas surpassed the state's total voter turnout in the 2014 midterms. Cruz had repeatedly hammered O'Rourke as an out-of-touch politician. The senator strongly seized on immigration rhetoric, calling for Trump's border wall and accusing his opponent of wanting open borders. O'Rourke had drawn headlines for calling for Trump's impeachment after the president's summit with Russian leader Vladimir Putin, which opened the Democrat up to major attacks from Republicans. And his defense of NFL players kneeling during the national anthem went viral. As O'Rourke's campaign built momentum, Cruz got a major lift from Trump, who held a massive campaign rally a few weeks before Election Day in Houston. The Republicans put their one-time feud from the 2016 GOP presidential primary, when Trump labeled Cruz "Lyin' Ted," behind them. Democrats have long hoped that the shifting demographics of Texas would eventually turn the historically red seat purple. Trump carried Texas by 9 points in 2016, which was a smaller margin of victory than previous GOP presidential nominees.